Children develop life skills through play and learning new skills. 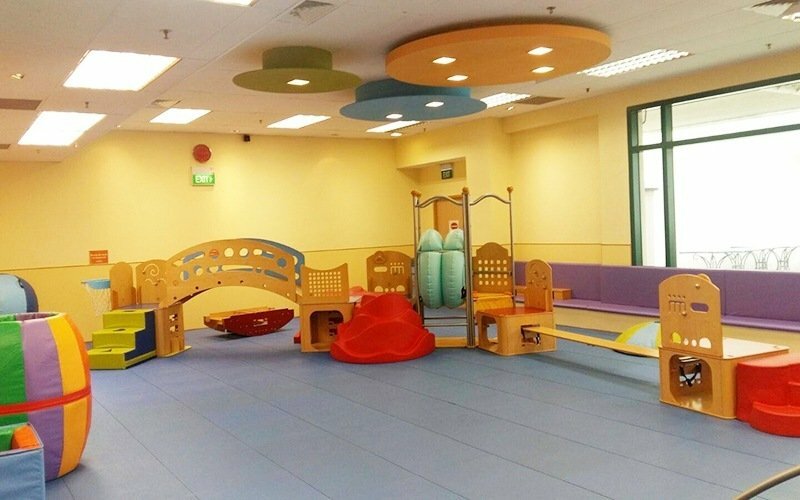 Gymboree offers children an avenue to develop fundamental motor skills that will enhance decision making skills, perception, awareness, and creativity in social interactions. 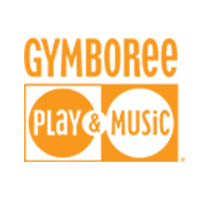 These skills can be learnt at Gymboree through the form of music, playing, sports, art, and various other avenues.